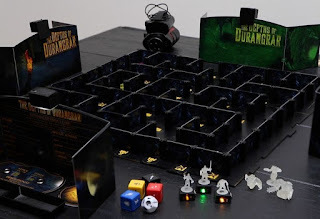 Three from Kickstarter this week with the first being "RPG & Tabletop Gaming Audio (Pathfinder, D&D, and More)" by RPGGamerGir1 here. 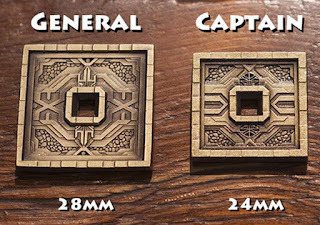 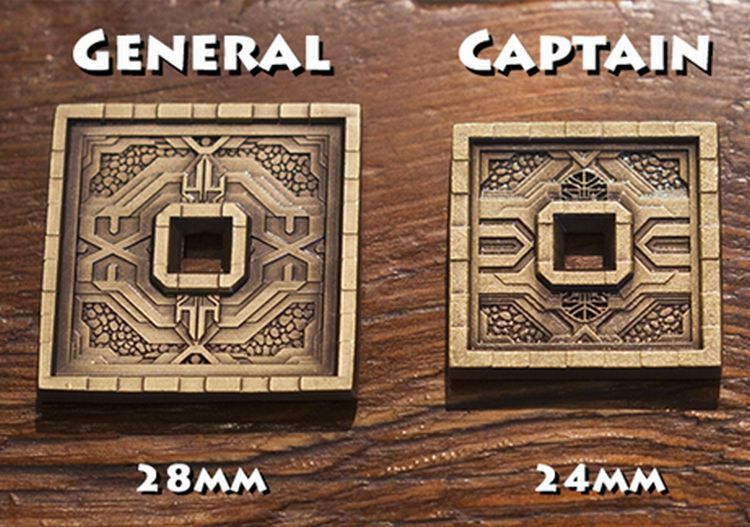 Also, have a look at "13th Age Coins and Icon Tokens" by Campaign Coins here. 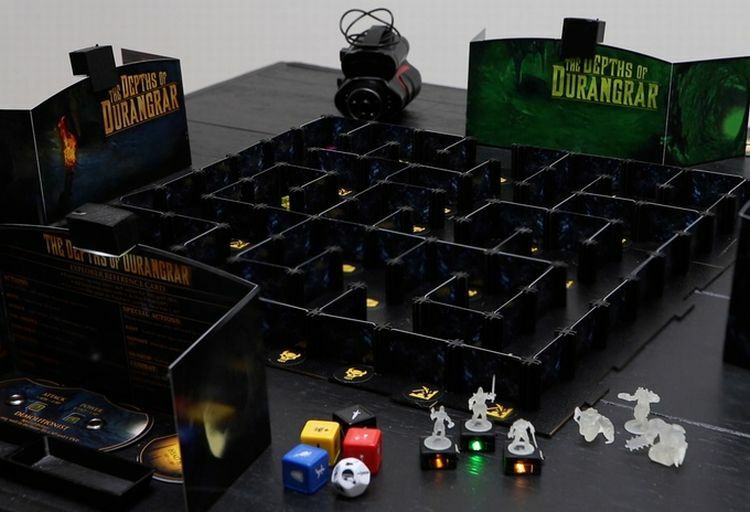 Finally, checks out "The Depths of Durangrar: A Dungeon Crawler...in the dark" by Creative Cove Games here.